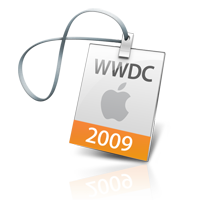 WWDC June 11 – 15, 2012: Sold out! 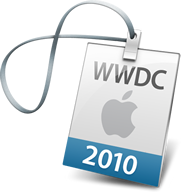 WWDC June 11 – 15, 2012! It’s Here! 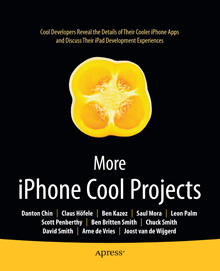 More iPhone Cool Projects Published June 2010!